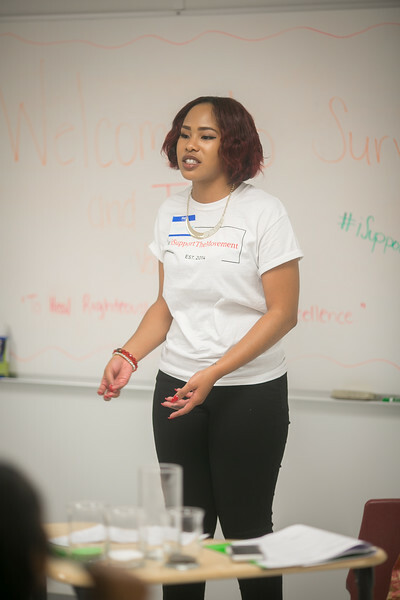 "SHARING MY TESTIMONY ONE STORY AT A TIME"
Maranda Evans is a conqueror of adversity and a motivator for others. 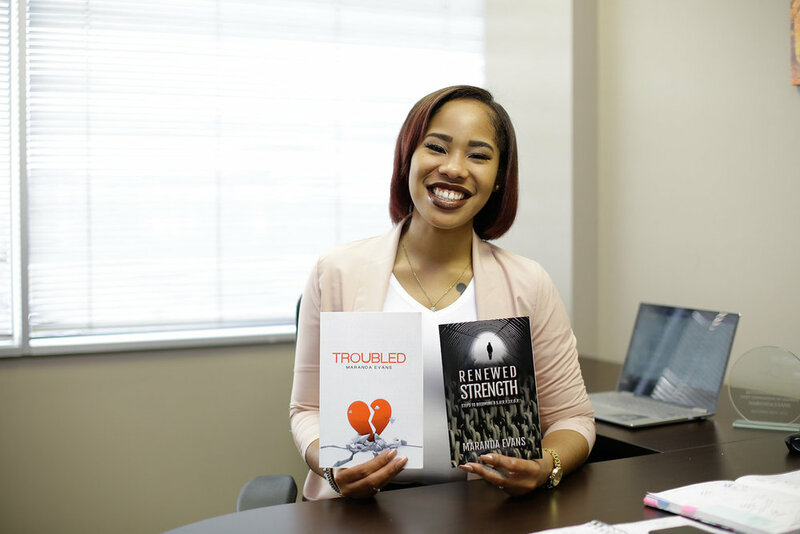 Despite having an absentee father, surviving abuse, and managing mental illness, Maranda is dedicated to helping others turn their pain into purpose by using her gift of writing and encouragement. 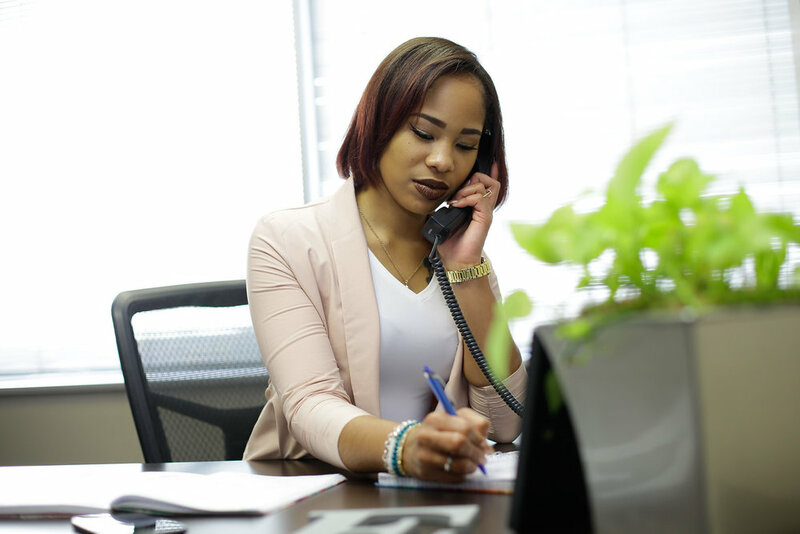 . .
Maranda works as a self-employed accountant and holds a Masters of Business Administration in Accounting from Texas Southern University as well as a Bachelor of Business Administration in Accounting from Sam Houston State University. Motivator, Mentor, and Founder of The Troubled Movement, Inc. 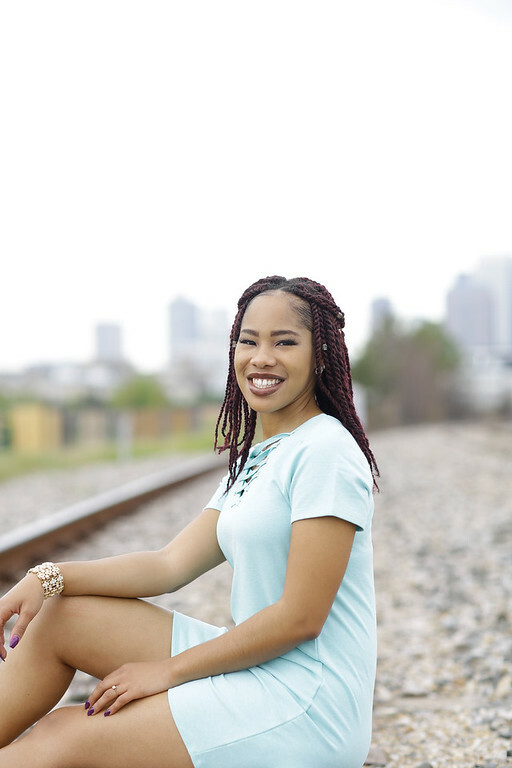 Filled with a spirit of love and heart for service, Maranda believes her God-given purpose is to encourage teens, both men and women who are dealing with trials similar to her experiences. 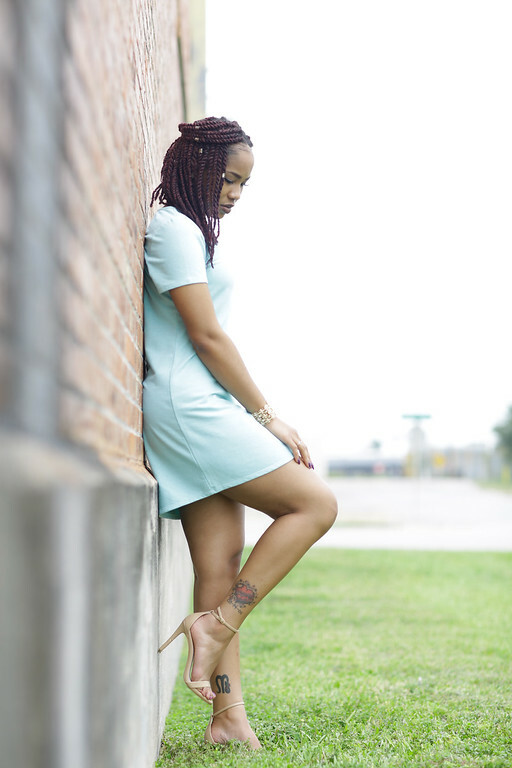 She speaks on topics including, but not limited to, mental illness, self-esteem, love, family, spirituality, abuse, and the importance of recognizing your purpose. 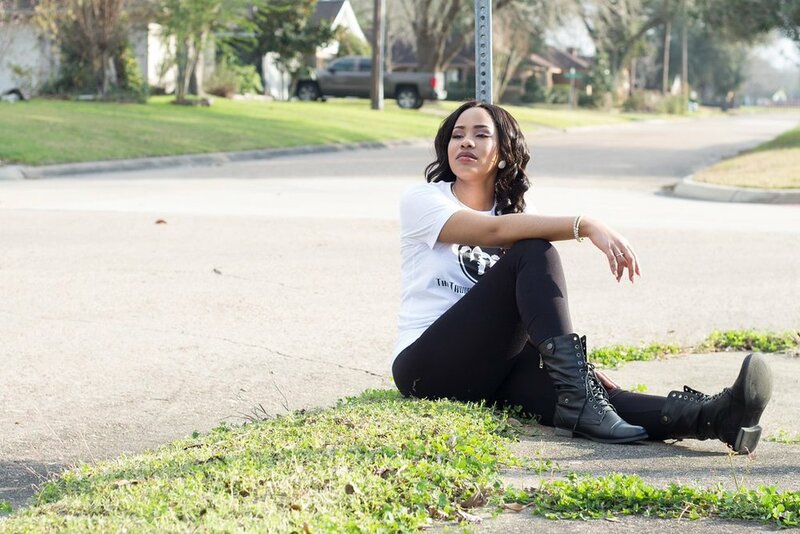 Her positive energy and empowering spirit engages with the audience in any setting. You just say when and where and Maranda takes it from there. 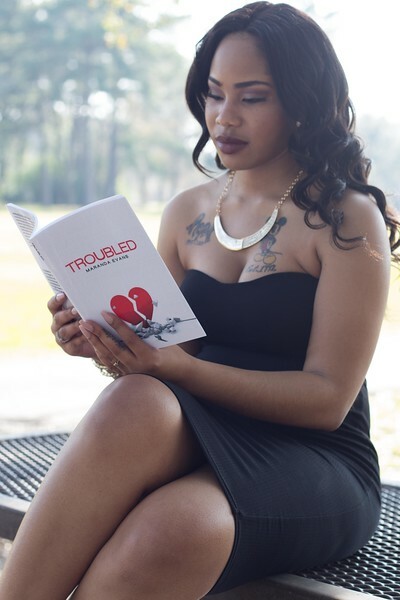 Founded and incorporated on October 5, 2016 as a 501(c)(3) non-profit organization, The Troubled Movement, Inc. is dedicated to enriching and encouraging teens and young adults using spiritual and educational programs, events, and activities. The Movement also supports victims of abuse and mental illness with their program, Heroes & Survivors. 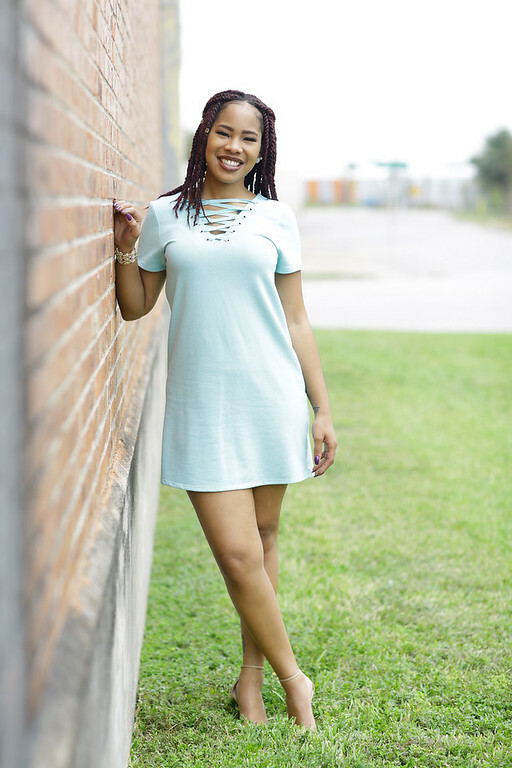 Maranda is the President and Founder of this organization and believes that her vision is to help others move from the “troubled” stage in their lives to triumphant victory. Don't forget to Subscribe to the "Elements of ME" YouTube Channel! "Sometimes what the devil thinks is our greatest weakness is God's greatest weapon." To my friends, family, loved ones, and strangers; this video is to remind you that God hears your cry and will bring you through. Listen to this powerful 15-minute motivation with Author and Motivator Maranda Evans. Emails are only send once or twice per month and will come from The Troubled Movement, Inc. Copyright © 2017 Maranda Evans. All rights reserved.